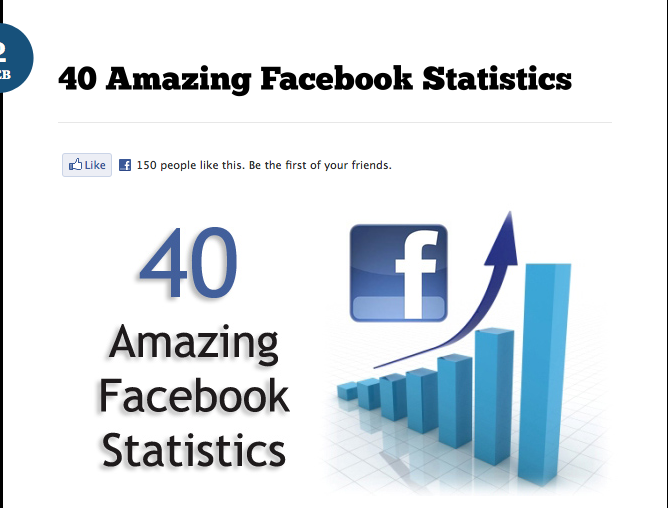 This is a great article "40 Amazing Facebook Statistics." How are we using Facebook? 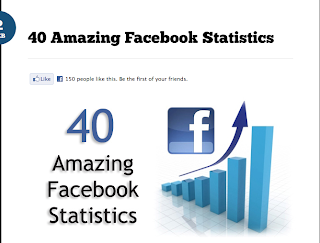 They also give some really good resources for tips and tricks with Facebook.